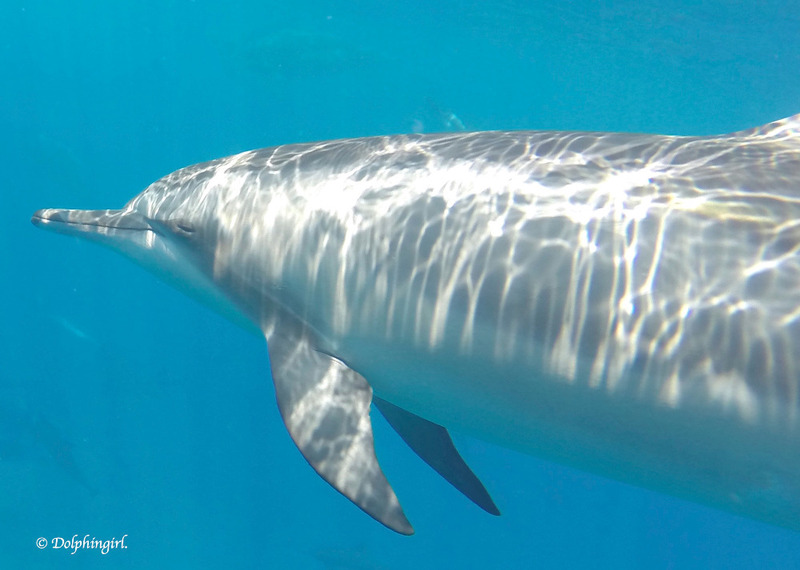 Futurist and quantum physicist Buckminster Fuller believed that, "Dolphins may well be carrying information as well as functions critical to the regeneration of life upon our planet." 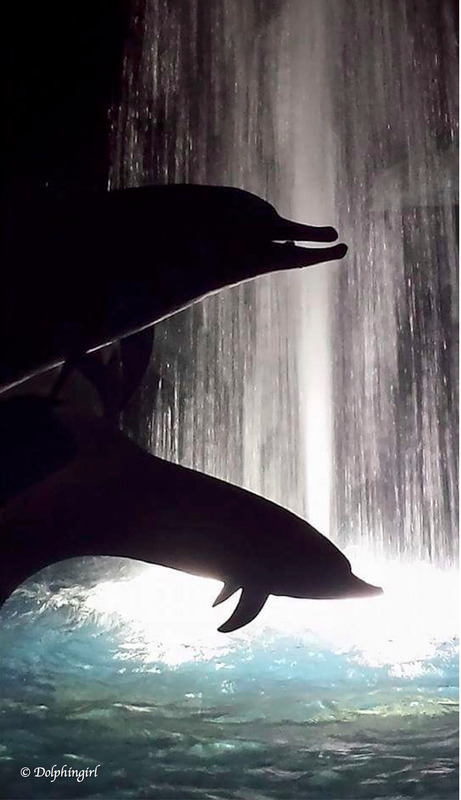 The "I am Dolphin" Series is sharing the unfolding story of remembering who we are and our original connections with nonhuman animals and Nature. A wave of being "aquatic" super-heroes in our own lives by "returning our Halos." Our "halos" are the water bonds we have in our cell memories, down to our DNA, which often remain dormant... our "aquatic coding." Like a snowflake. By diving "beneath the waves of holographic communications" into the world of dolphins and whales. Because they're just like us, except they've been using telecommunications and their "breath" consciously for over 30 - 40 million years. * waves of aloha, with the theme of "keep swimming until we grow a tail." This is our chance back into the "remembering." "Deep within the oceans and in our subconscious lies the "dream of humanity"... feelings of connectiveness and being a part of something bigger than ourselves." We are sharing this DNA of "leaving a legacy in our lifetime", a paramount desire in what we, a company, or a country are all desiring to leave behind. Feelings that our lives made a difference. Touched other lives. And mattered. You may be wondering, do you even matter in the big scheme of things? Everything is designed and created to matter, just by SOUND alone. Why music (the harmonics of a wave) and the ocean are both able to rock our world! 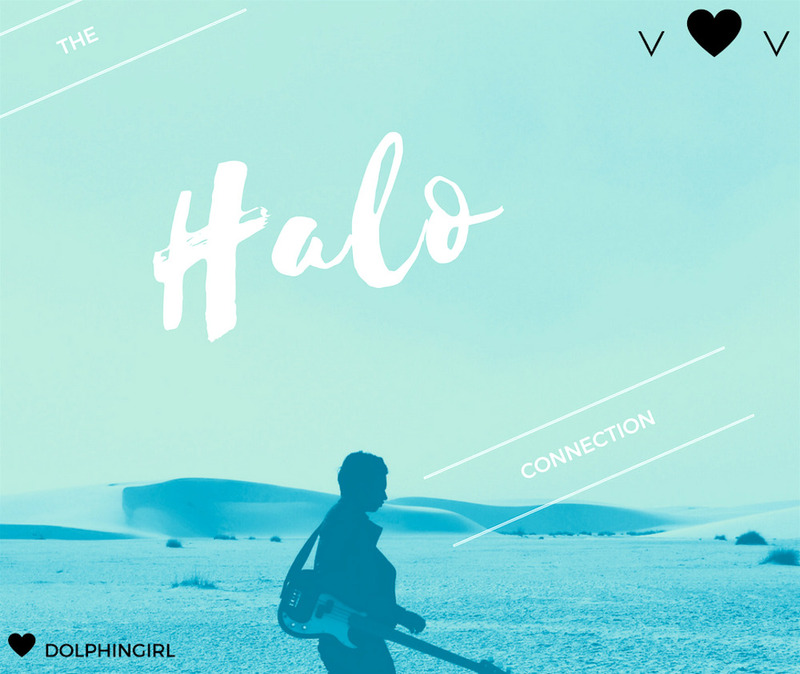 "I am Dolphin, beneath the waves of holographic communications" is offering us the opportunities and solutions to our modern day challenges. By entering "the dolphin memory movement", we'll be re-discovering digital communications with the experts, dolphins and whales. Their perspectives and world to ours. Short version: Nature talking in "supersized" mode. And evolutionary, just like us! Why have nonhuman animals (and human) captivity when we can have cell regeneration for our planet? Naturally, a healthier planet now and for future generations to come! Imagine "Avatar" blended with "The Cove", a redemptive and inspiring journey of hope and discovery through our divine connections with life. This will be available in multi-platforms such as: tv, film, internet, books, social media, lectures, and upcoming eco-tour, "The Dolphin Smile." 2. Educational Outreach ~ "The Dolphin Smile" Tour and online Academy. 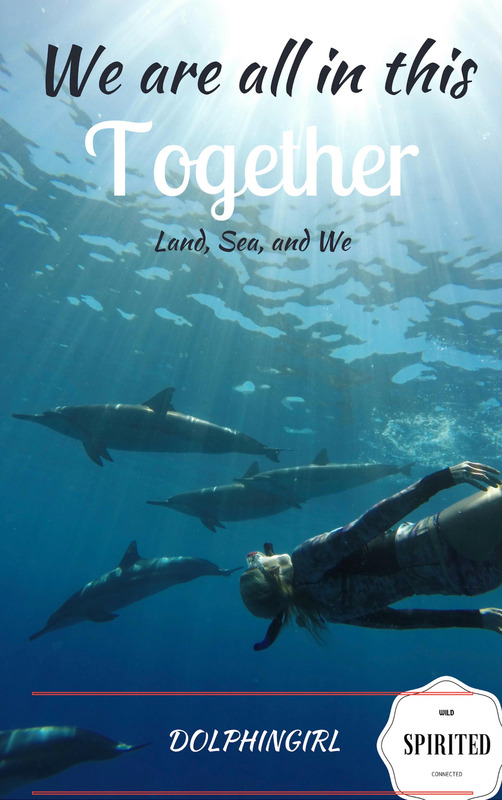 Preparing an educational eco-awareness movement engaging individuals and communities into "the dolphin wave", sharing science + stories + soul, with the active theme of "experiencing creation and connection"; all from the "I am Dolphin" series. This is the first book in "The Divine Age" series of "interspecies communication." 6. PR , marketing. and crowdfunding outreach with sponsoring partners and support for the Eco-Tour and "bonus porpoise" projects. "Our Oceanic Dream"... IS a reflection of the search for "The Loneliest Whale", because we are all longing to be re-connected in tangible ways, like our mammal counterparts living in the seas. Thank-you again for being such a wonderful part of the "I am Dolphin" series, and dolphin movement! ** Under bonus features, a newly designed interactive state, called “The Dolphin State”, will allow the participator with a unique opportunity to be "touched by a dolphin." I am graciously alive today because of friends who believed in me, and still believe. For those of you, I have no words to fully say thank-you. 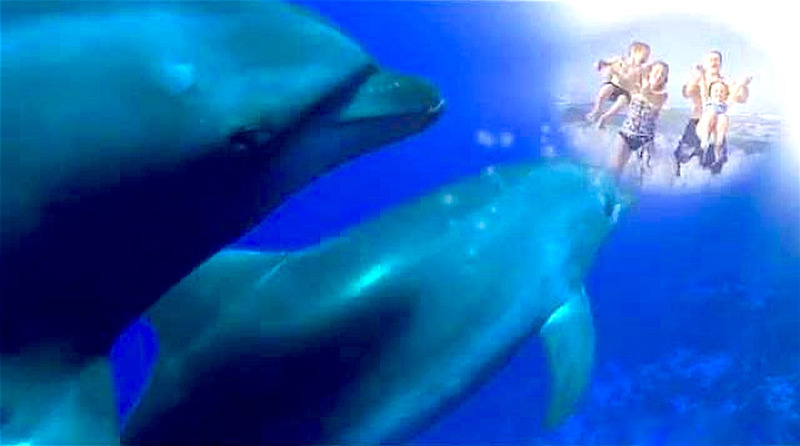 With my life's work of "interspecies communications with dolphins," I am trying to say "I love you." I love our planet for the divine diversity and the history we are sharing... in our breath, in our cells, in the stories we are living. Life can feel so heavy at times, with the sense of gravity pulling our hopes and dreams down. Nature is giving us clues all the time, in heart-forward dynamics. Leaves, flowers, waves, the sun and in the ways animals are. Animals (nonhumans) speak honestly and are living in the present moment. In fact, you can never BS a tiger, or dog, or bird. They're communicating what they want in "present time" 24/7, and not what they don't want in "projections." That aspect of focusing on what we don't want is a 'human' animal trait and doesn't really help our cells activating or regenerating because typically those activities of NOT is attached to holding our breath. Ex: When are we holding our breath? When we're afraid and scared. When we're mad or angry. When we're worrying about the past or future. It's in those times we 'can't think straight', 'seeing red', or feeling lost and alone. Our sacred past is in our "aquatic connection" that's always happening... into our present day, and creating our future. #1. 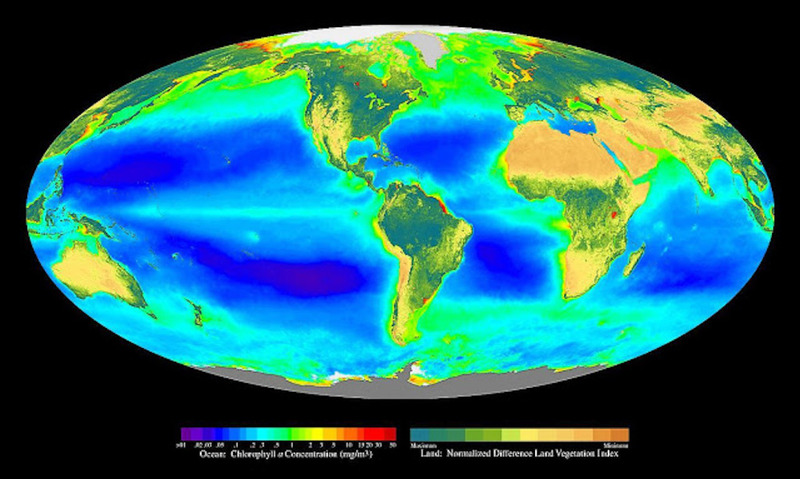 Our breath is courtesy from the ocean ~ tiny phytoplankton (marine algae) giving over half of our planet's oxygen, and the mere existence of ocean life possible. #2. Our breath moves likes an ocean wave ~ spiral. #3. Our breath is sharing our cells with 99% of all of life (Nature and animals) through respiratory function. From an astrophysics' perspective, our 7% then travels through the air streams across our amazing planet in 3-4 days, thus giving life to a tree or other living form. One could even say, "Out with the old and in with the new" is really a form of letting go. Transformation. Evolution, all courtesy of our breath, and ultimately a gift from our Sea! Our ocean is with us every moment of every day, even if we are unconsciously breathing this 'sacred past' into present day. Grateful for the sea and grateful for you and me... the "We!" The dolphin said, "Dive in, the water's fine!" Excited to announce the paperback of "Dolphin Talk" will be available on 2 platforms, Amazon and IngramSpark this Christmas week! With a deep appreciation for each of you, wishing you all a beautiful holiday season! Thank-you again for believing in the wonderful parts of life, and supporting the "I am Dolphin" series. Together, we are making positive waves for each other and our precious planet! Thank-you again for being a vital part of this evolutionary adventure! The eco-tour and online academy are tangible "waves" of sharing the 40 years of investigative research and dolphin discoveries worldwide! Honestly, this has been "my porpoise in life" all along. I'm no longer afraid to be judged or ridiculed for being different and sharing dolphin news that might be challenging or opposing the various ways people are viewing and living their lives. In the end, opinions fade away and only love remains. Right before Einstein died, he was working on a science that actually challenged his original discoveries. In fact, he wasn't accepted by his peers for what he was working on. His main focus and desire was discovering and knowing the thoughts of God. Maybe you wonder that too. "Why are we here" and "Why we matter." Einstein wanted to find the clues and answers in the math. They were there. They are here... all around us and in us. They are in "heart-forward dynamics." This series, courtesy of the dolphins and Nature will be showing us that. It's really the secrets of living 3D. Please join me in making this series possible for everyone! So I may share behind the science + stories + soul of "holographic communications." It's really the 1st "aquatic" language we all learned in the womb. Excerpt from the book, "I am Dolphin" on the chapter of "The power of memories." Here's a science and soul thought. The one of "not being enough." You may wonder, where does that come from or even more, how to transform it into feeling good about ourselves and our abilities. Merging the pings of emptiness and doubts with peace and strength. That memory of "not being enough" can be all consuming, possibly blurring our vision of what's good and true about life. Affecting decisions we're making and the actions that follow. This shared memory being triggered. Well, when we examine the "light" part of that "hole" feeling stored in our memories, it's actually the motivating factor to us realizing we're all needing one another to feel complete. The desire to feel part of being something greater than ourselves. The why behind "leaving a legacy." It's like that hole is what God put inside each of us so we'd HAVE to reach out for connection, the actual "ring of connection." The stories and music of #RingofFire and #LordoftheRings are playing this truth in our hearts. Do you have those moments when you're giving yourselves a hard time with "not being enough," just focusing on what you're feeling is missing, that empty space? When we block our reaching out, the sharing of ourselves; we end up missing the gift inside that space... that longing. Then new life is created. Dolphin Sister, a multitude of great blessings. This is exciting news. I am overjoyed with so many great feelings in store for you and your hard work. The dolphins and whales have heard you and now it's time for this great world/planet to read your greatest gift to us all! Unity with each other thru the water spirit of communication. Hugs and oceans of love, Dolphin Sister. Thank-you for your wonderful donation! A 4x6 Metallic Dolphin Print is coming your way, and ocean hugs! Thank-you for your lovely donation! A 5x7 Metallic Dolphin Print is coming your way, and E-Book copy of "Dolphin Talk"! Thank-you for your amazing donation! A 5x7 Metal Dolphin Print, and E-Book copy of "Dolphin Talk" is coming your way! Thank-you for your sweet donation! A 8x10 Metal Dolphin Print, and E-Book copy of "Dolphin Talk" is coming your way! Thank-you for your super donation! A 8x12 Metal Dolphin Print is coming your way, plus a paperback copy of "I am Dolphin", & Credits on Educational Series! Thank-you for your da'kine donation! A 8x10 Metal Dolphin Print is coming your way, paperbacks "Dolphin Talk", "I am Dolphin", & Credits on Educational Series! Thank-you for your aloha donation! 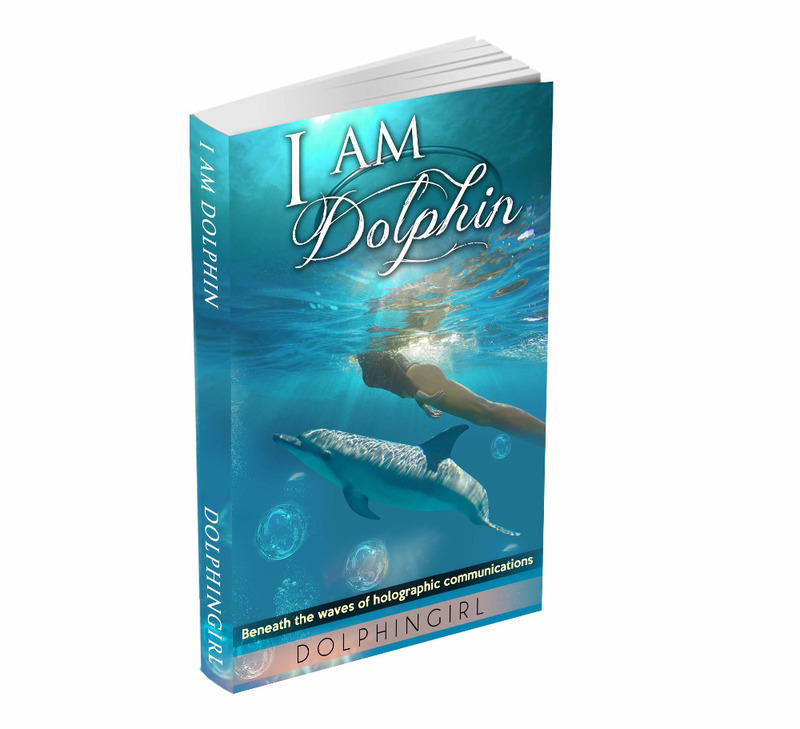 A 8x12 Metal Dolphin Print is coming your way, paperbacks "Dolphin Talk", "I am Dolphin", & Credits on Educational Series! Thank-you for your awesome donation! 16x20 Metal Print, paperback copies of "Dolphin Talk" & "I am Dolphin", & Associate Producer Credits on Educational Series! You are making the world a better place, Dove! Gonna have a Sonoran Hot Dog!